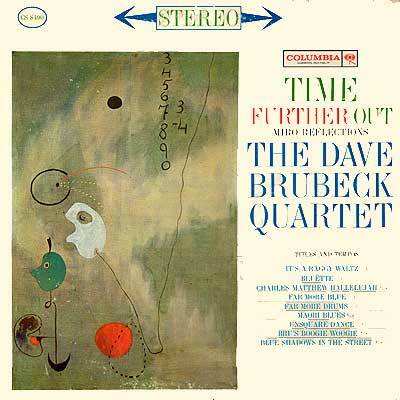 Notes: Dave and the boys take on the challenge of interpreting the visual work of Miro through a jazz visitation upon the structure of 12 bar blues. On the whole is it to be taken as a "blues suite" and each "reflection" presented to the listener is a variation on the 12 bar baseline. 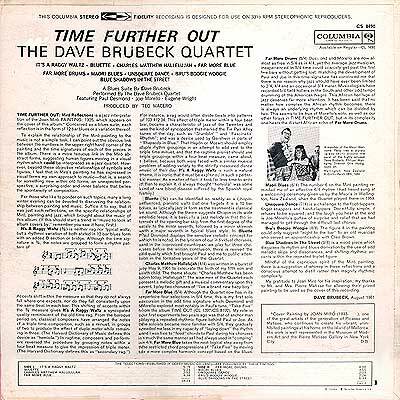 Always in the mood for working within diverse time signatures, the quartet feels right at home here among the nine cuts offered. All the players are masters of their respective instruments and they shine on this record. The cover art by Miro provides the inspiration and the muse for a fine set of tunes.